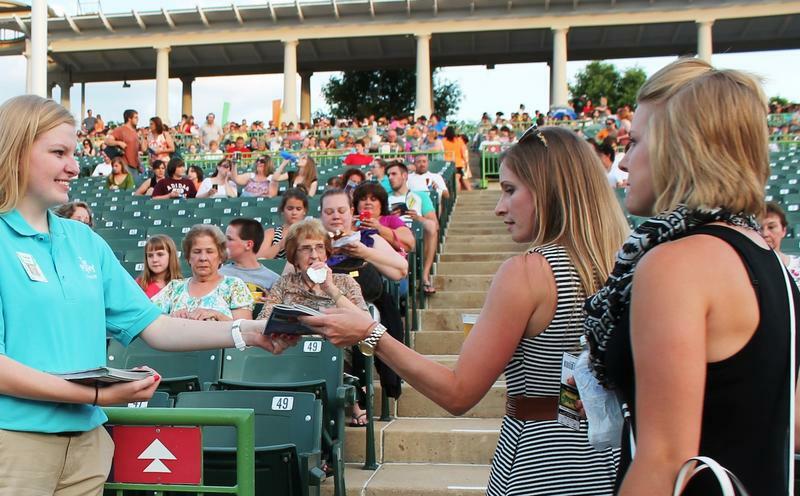 Ever thought about trying out for America's oldest, largest outdoor theater? Each year, the 98-year-old St. Louis Muny holds open auditions; anyone can come. Singers and dancers try out on different weekends. Males and females audition separately. For 18-year-old Lydia Berry, a recent audition was a chance to see if she’s ready for the professional dance world. 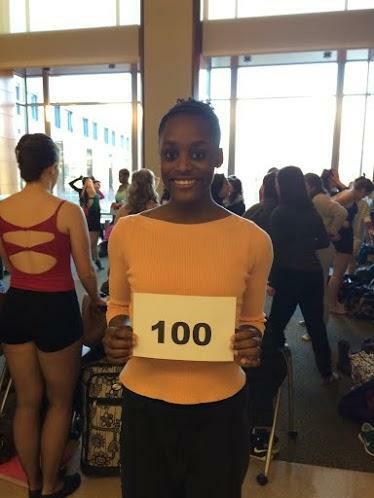 Will "100" be Lydia Berry's lucky number? When the Creve Coeur ballerina arrived, dozens of other dancers were already there, bending their legs back over their heads and doing other impossible-looking stretches inside Webster University’s dance studios. But when Berry got her number, she felt lucky, not late. “Oh wow, I’m number 100. Woohoo! I’m really glad I got here when I did,” Berry said. Nancy Fowler tags along and talks with Lydia Berry every step of the way in her Muny audition. Will she make the cut? Berry’s wearing her lucky purple hairband and favorite orange leotard. She’s also sporting one fluorescent green sock and another orange-and-pink one embellished with hot dogs. Lydia Berry, in her mix-matched socks, warms up with a friend. Berry also stands out as one of only a half dozen African Americans out of a total of 200 dancers. But she’s typical of this crowd in many other ways, dancing practically since she could walk. Her single mother, an attorney, has been a driving force, tallying up untold hours in driving her daughter to class, spending hundreds, maybe thousands, of dollars every year for outfits, shoes and lessons. But Lydia’s on her own after the starting signal, a tingling bell followed by an announcement that it’s time to begin. And just like in the musical “A Chorus Line,” they all line up by number. When you’ve grow up performing, that play is like your bible. Lydia gives in to my request to sing a well-known lyric describing what everyone here is feeling. “Please, God I need this job,” she laughs. After learning a quick combination, it's time to perform for the judges. Megan Larche Dominick – who actually cast the Broadway revival of “A Chorus Line” – is now the Muny’s casting director. “I like to see personality, so I like to see people who, even though it’s really difficult, can get out of their head and smile,” Dominick said. Lydia Berry (forefront) wearing her favorite orange leotard. Now it’s Lydia’s turn to show them what she’s got. And she does smile, but not in an over-the-top way like some do. She seems relaxed and confident. The judges include Muny executive producer Mike Isaacson, who snacks on a banana. They have precious little time to study each dancer. Only minutes after the final group performs, their decisions are made. Afterward, more dancing, until nearly 9 p.m. Then more waiting, at home. But just at hour later she gets the email calling her back for the next day. Lydia’s longtime instructor Alvin Ailey dancer Alicia Graf Mack is not surprised. But will Lydia’s ability be enough to win a role at the Muny this season? Mack said every dancer, even professionals like herself, has areas to work on. For Lydia, it’s about control. “She does have so much raw power that sometimes we have to tone it down a little bit,” Mack said. “Waiting is the hardest part,” singer Tom Petty crooned, famously. That’s something veteran Muny performer Cara Salerno knows well. She’s been auditioning for the Muny since 1997. Waiting at the same tryouts as Berry, Salerno calmly listened to music in her earphones and ate yogurt. Salerno’s still waiting to see if she’s booked a Muny show this summer. Not everyone finds out at the same time and she’s not sure how long it will be. Berry waited two weeks. In the meantime, she concentrated on schoolwork. She’s finishing a two-year community college degree in theater and is set to attend Missouri Baptist this fall. She got an early start in college at the age of 16, thanks to a home-school organization and her signature ability to buckle down and focus. But this time, her grit and talent wouldn’t be enough. After 14 days, the Muny’s answer was “no.” Sometimes that decision can hinge on a detail as small as an available costume or the need for a dancer of a certain height. It may have nothing to do with talent. Berry was disappointed but philosophical. Berry's ultimate goal is to become an Ailey dancer. In the meantime, she’ll keep dancing with St. Louis' Big Muddy Dance Company, and try out again for the Muny next year. And she’s still got one more chance at a professional role this summer, at Stages St. Louis. Berry hopes to hear about the results of that audition any day now. Coming away with a new favorite song is part of the Muny tradition for thousands of St. Louis families. But some families are taking home more than a catchy tune — they’re also leaving with paychecks. Five members of the Heet family have worked at the Muny as ushers. Two are still on the job. Alex Heet, 21, is a college student in her fifth summer at the Muny. Her sister, Sarah, 18, is ushering for a third year. 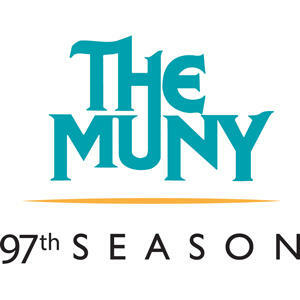 The St. Louis Muny has announced its 2015 season, which includes three shows that are new to its stage. 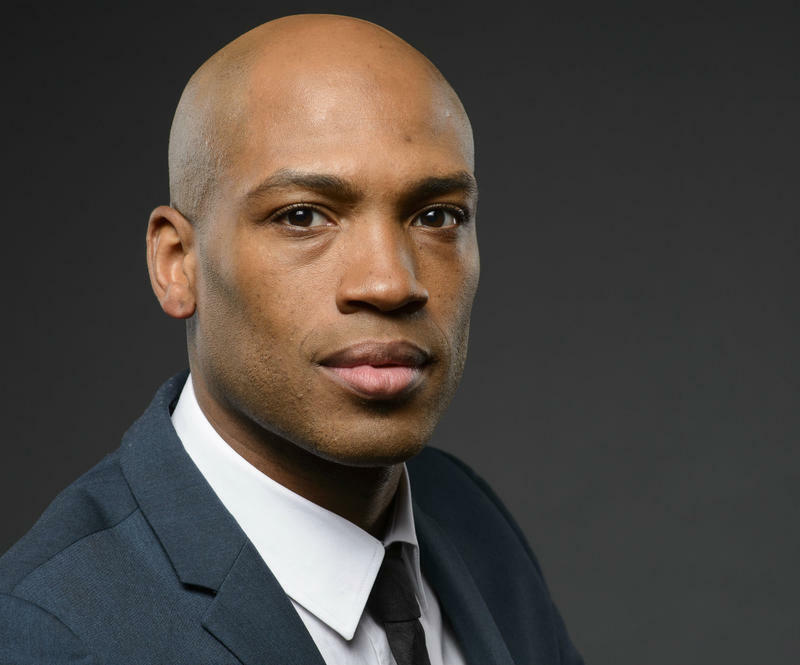 For dancer Antonio Douthit-Boyd, the time has come to return the favor. At 16, the beat of a drum lured him off the street and into a Washington Avenue dance class, where he was soon taken in as a disadvantaged prodigy. It changed his life. Now, he and his dancer husband, Kirven Douthit-Boyd, are coming home to instruct and nurture a new generation. “I hope that Kirven and I can do for other students what they did for me,” Antonio Douthit-Boyd said. 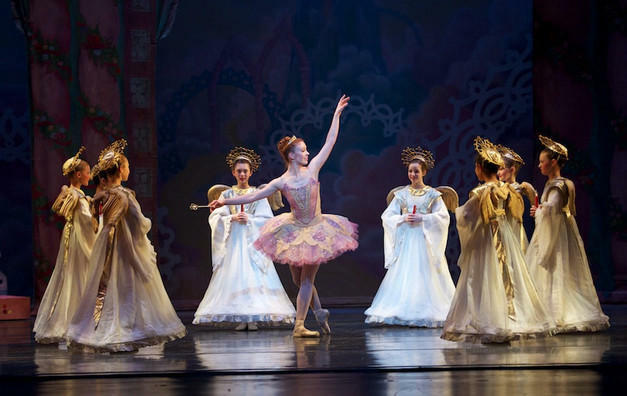 “The Nutcracker” has become a holiday tradition, and is performed by countless ballet companies around the world.